I am pleased to see bulk quantity of ready to use BMW 118d rebuild engines. Keep it up guys. You are doing great job. Thank you Sir. 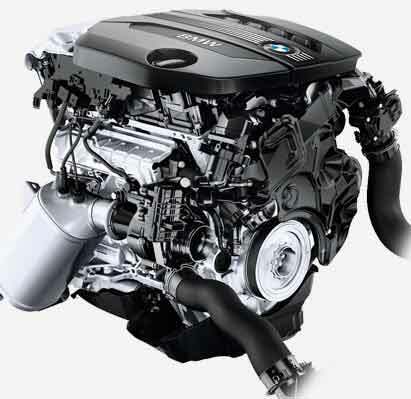 I have found one of the best BMW 118d recon engine supplier here. Their dealing is friendly and I am impressed. 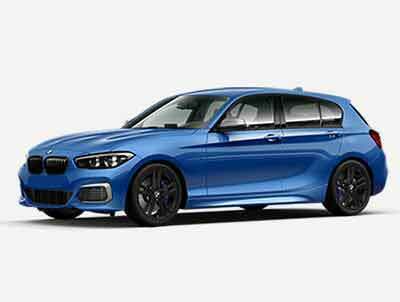 For me, 118D BMW ENGINES is the best place to get 118d used engines. I simply went there and they did the work in no time. Supply & Fitting Service Available On Demand! Our Major Engine Testing Checks. We guarantee you that you will get excellent products & services without any flaws. BMW 118d Used & Reconditioned Engines Technical Details. Copyright © 118d BMW Engines 2019.